A lot of supermarkets are starting to include a gluten-free aisle. Restaurants are noting which items on their menus contain gluten. The world’s newfound obsession with gluten is not a fad diet. Sure, some people are cutting gluten out of their everyday lives for the purposes of weight loss, but the need for gluten-free diets goes beyond the aesthetic. There are many people fighting against gluten allergies or specific illnesses that are exacerbated by ingesting gluten of any kind. But what is gluten exactly? 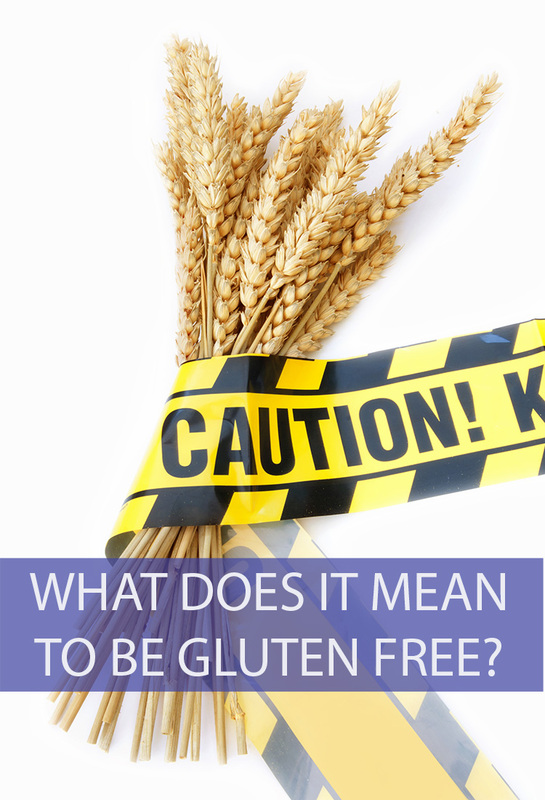 What kind of illnesses necessitate a gluten-free diet? And what are the health benefits associated with cutting this protein out of your life? Before we can discuss what it means to live gluten-free, we first have to figure out what gluten even is! Is it something new that just popped up all of a sudden? Not at all. We’ve been eating gluten all our lives, but there was never a reason to know of its existence until very recently. Gluten is a substance that is present in most grains, wheat in particular. It creates the elastic texture of the dough. Gluten is a series of proteins that help different foods maintain their shape. Think of it as a kind of glue that holds your food together. Cutting out gluten means more than just cutting out wheat. In fact, gluten can be found in a great many foods, some of which would come as a surprise. What Diseases are Made Worse with Gluten? The main disease forcing people to adopt a gluten-free lifestyle is Celiac disease. This is a chronic disorder of the digestive system that is caused by an immune reaction to gliadin. Gliadin is one of the proteins found in gluten, and it is present in wheat, barley, oats, and rye. Celiac disease causes an inflammation and breakdown of the inner lining of the small intestine. It leads to minerals and nutrients not being properly absorbed by the body. Some symptoms of celiac disease are weight loss, chronic diarrhea, and fatigue. Some people also see anemia as their one and only symptom. It’s fairly common, affecting one out of every 141 Americans. Celiac disease is a genetic disorder that often begins in middle infancy but might not be diagnosed until later in life. This isn’t the kind of sickness where one just takes a pill and ends up cured. Celiac disease has no cure, no vaccine, and no medical treatments. The only effective way to manage Celiac disease is to cut gluten out of your diet. What Can’t You Eat if You’re Gluten Free? If you’re trying to live gluten-free, there are a number of foods you can’t have. They are mostly wheat based. You can not eat bread, pasta, pastries, noodles, crackers, pancakes, waffles, crepes, biscuits, cereal, granola, pie crust, pretzels, breadcrumbs (or any food that is breaded), sauces, gravies (many use wheat as a thickener), flour tortillas, beer, malt beverages or anything that contains “wheat flour” listed as an ingredient. Many candies are also a no go, along with certain variations of soup, salad dressing, and potato chips. When you’re gluten-free it’s important to always read labels. 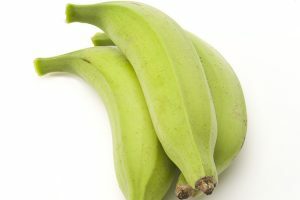 We’ve tackled the subject of gluten-free foods quite a bit on IsThisThatFood.com. Check out some of these foods to see whether or not they contain gluten. « What Does it Mean to be Vegan? 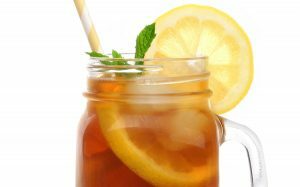 Are Iced Tea and Sweet Tea the Same? 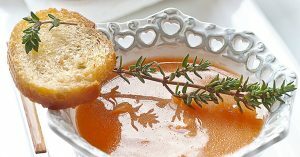 Are Rouille and Roux the Same Thing? 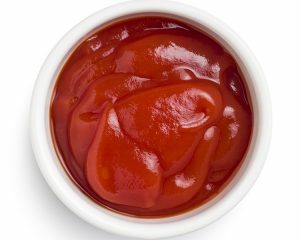 Is Ketchup Made From Tomatoes?